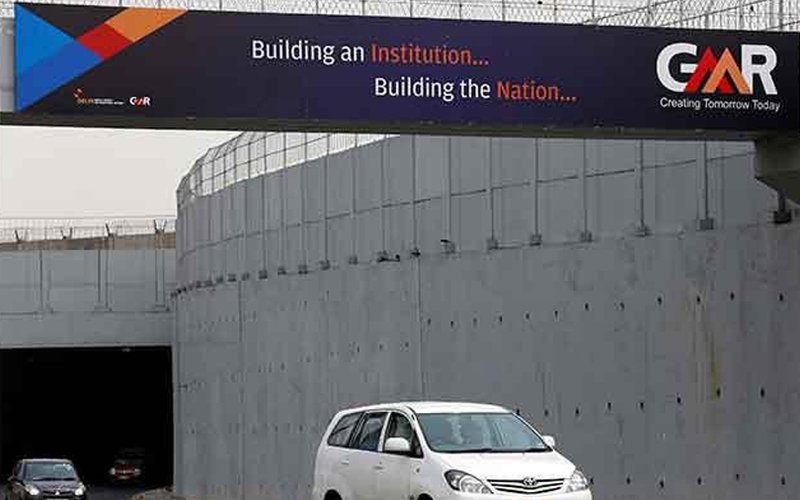 Indian conglomerate GMR Group plans to sell roads, power and airport assets and refinance its loans to help reduce debt and expand its business, its chief financial officer said on Friday. Saddled with 200 billion rupees ($3.10 billion) in debt, GMR is exploring various options including raising 5-6 billion rupees by monetising its road assets and 10-12 billion rupees by selling land or coal mines in Indonesia, CFO Madhu Terdal told reporters at a briefing. Terdal said the group was also looking at refinancing debt held by subsidiaries. It is also planning an initial public offering for GMR Energy Ltd.
GMR's debt has restricted its ability to raise money to fund expansion as India's infrastructure sector continues to reel from debt piled up over the previous decade. The group has already sold part of its power transmission business and lenders converted part of their debt into equity in two of GMR's power plants last year.